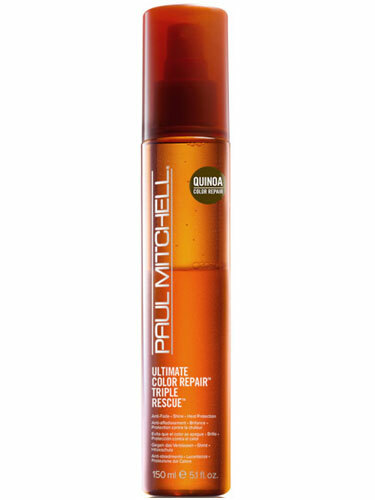 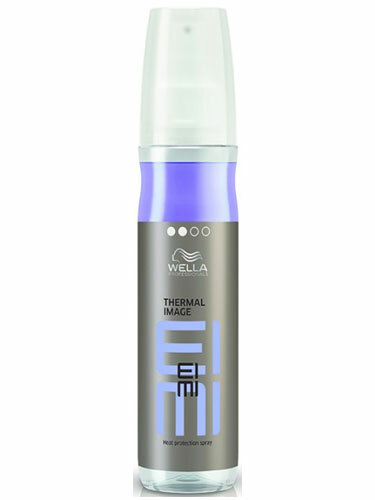 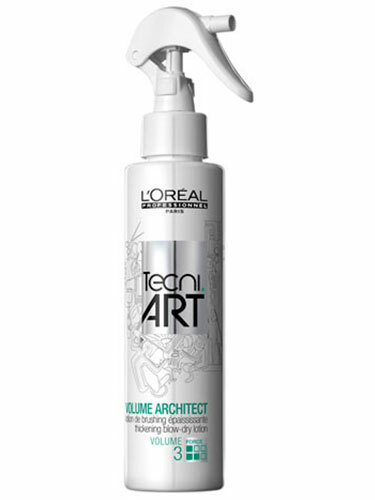 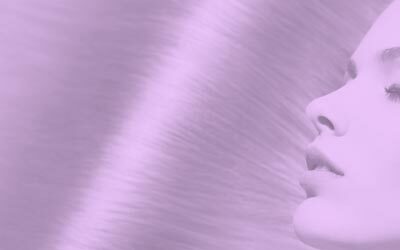 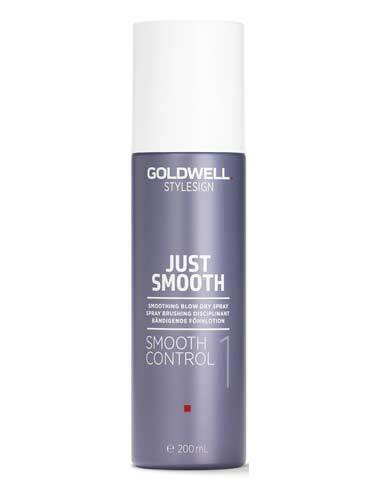 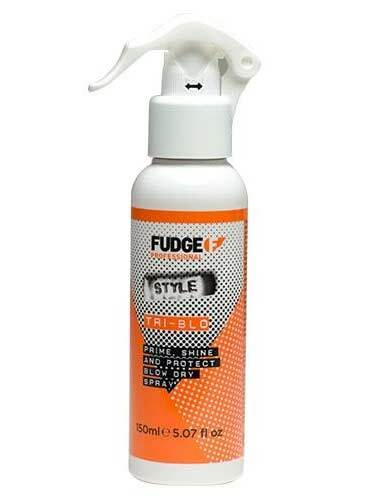 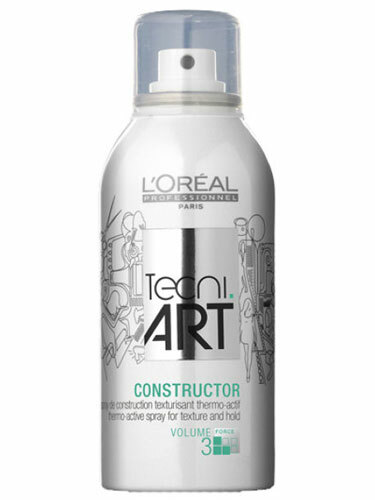 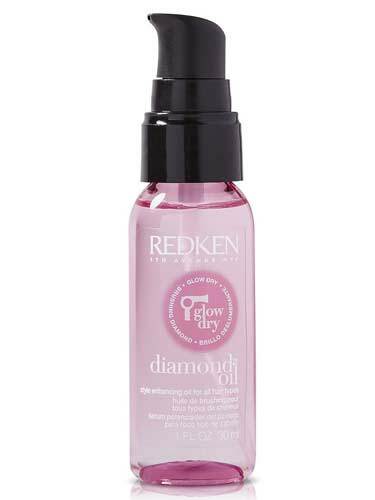 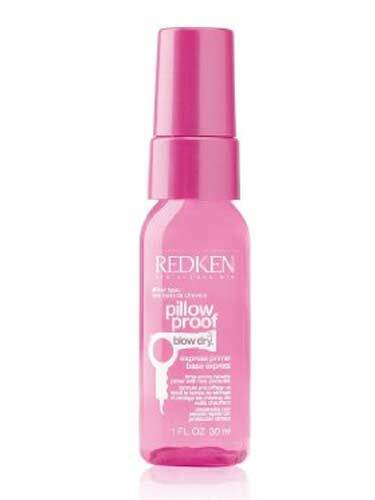 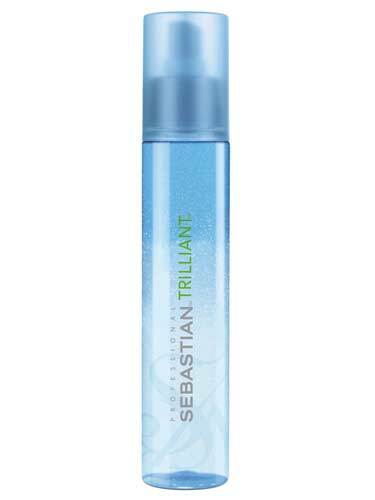 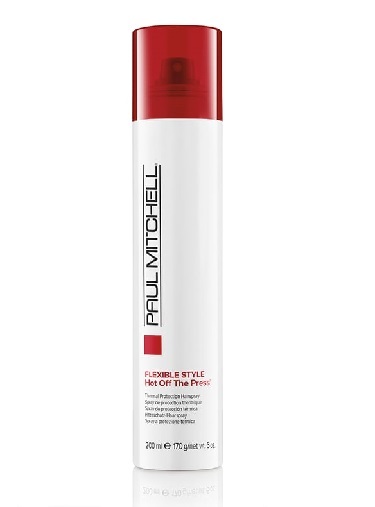 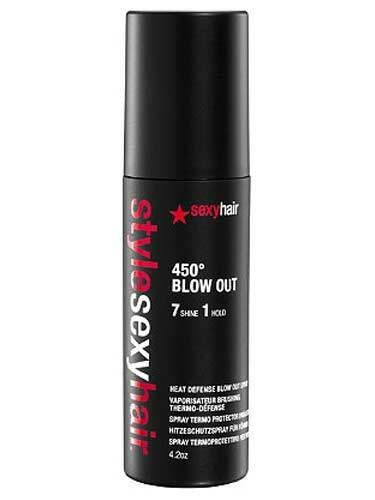 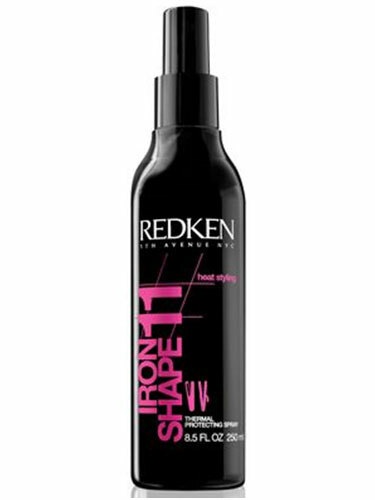 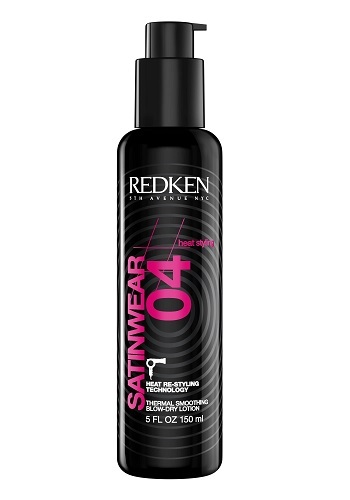 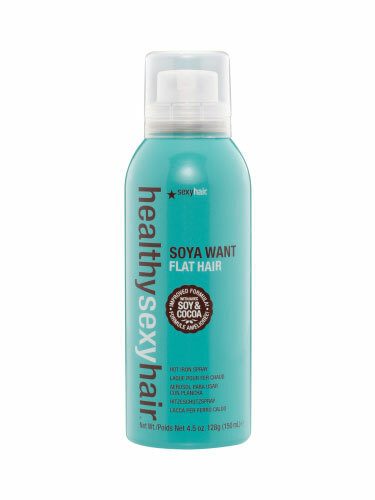 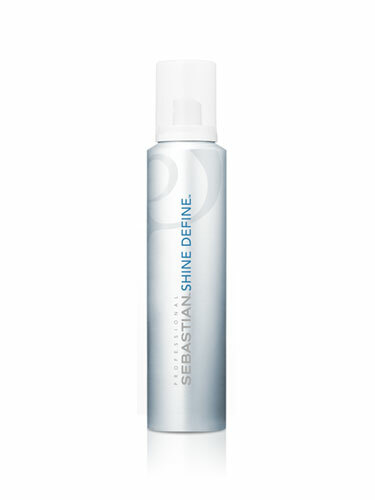 When you want to protect your hair against the damaging effects of heat styling, choose heat protection spray. 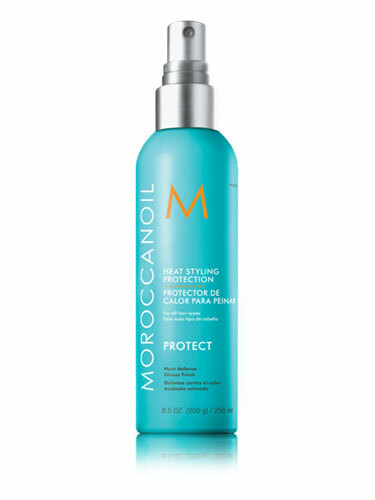 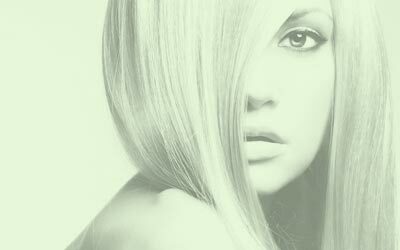 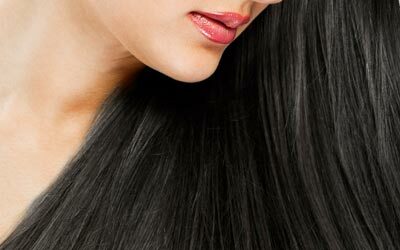 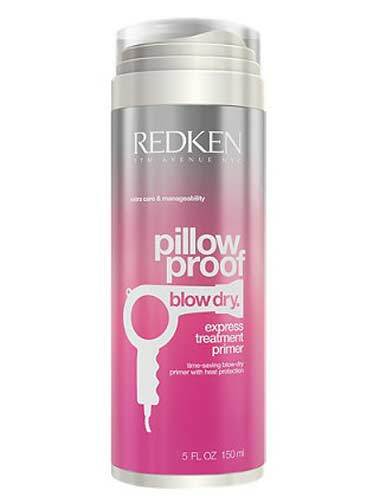 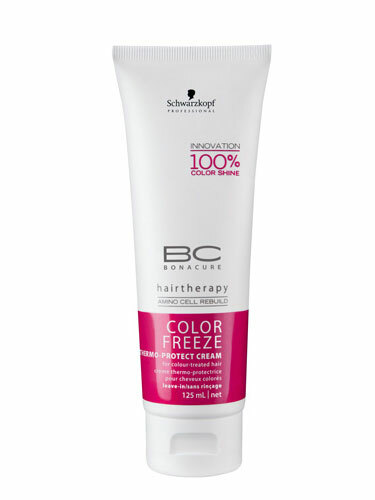 Heat protection for hair is extremely important, as heat damage is the number one cause for split ends and damaged hair. 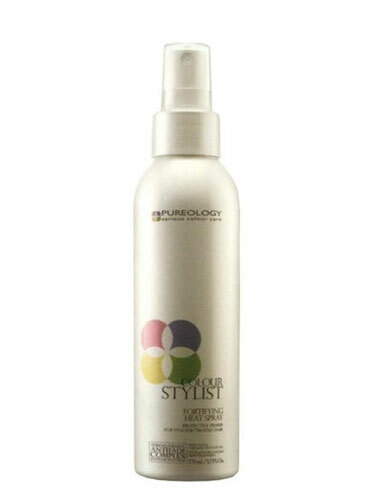 Select heat protection spray from hair care professionals Kerastase, Philip Kingsley, Eucaderm, and many more.